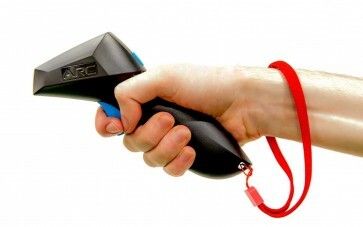 • Comes with 2 x Wireless Controllers. The ultimate digital slot car race control system is here! 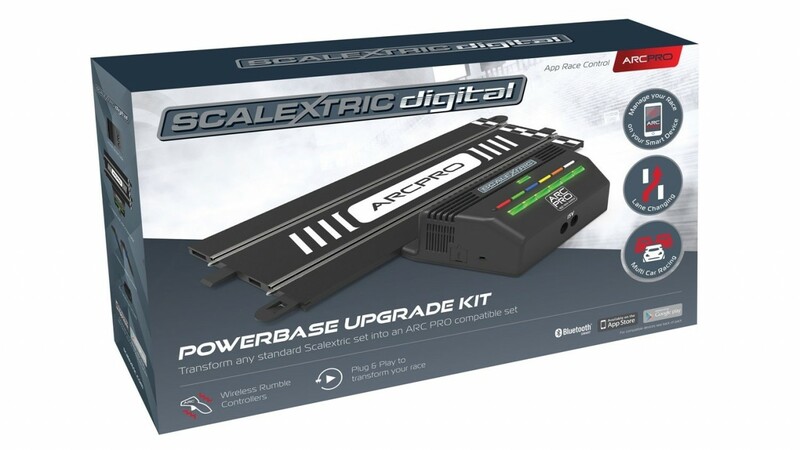 Scalextric ARC PRO; the first digital slot car race control system that allows users to wirelessly create and manage races through the use of a handheld smart device. 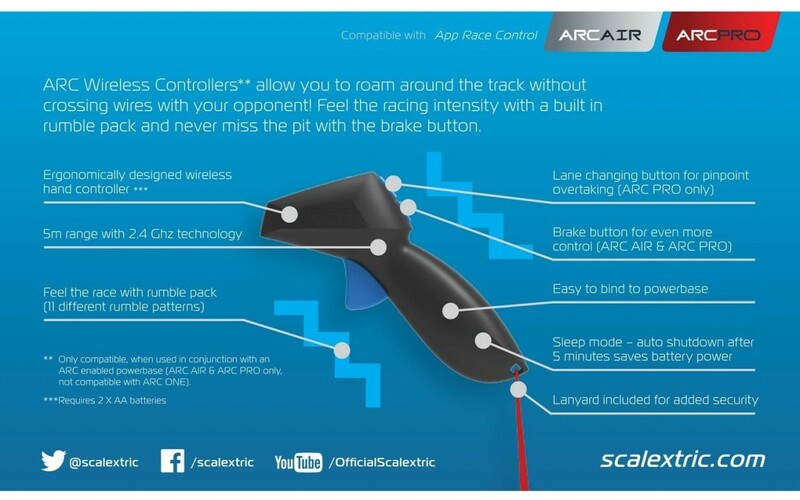 Using Scalextric’s revolutionary new ARC PRO powerbase in conjunction with this app, users can seamlessly merge the excitement of real time, on-track racing, with the thrill of on-screen gameplay. ARC PRO takes racing to the ultimate level with multi car racing up to 6 cars, lane changing, separate pit lane stop, KERS as well as variable weather conditions, tyre wear, fuel usage, brakes and post-race statistics.